De Leon Productions created a 30-minute, traditional Chinese-themed show with highly-skilled martial artists and acrobatic Chinese lions for some after-dinner entertainment for Janus et Cie at Hotel del Coronado. De Leon Productions brought traditional Asian-themed entertainment to the W Hotel Scottsdale for their NYE Event “A Night in Bangkok” featuring Acrobatic Lions, Muay Thai Martial Artists and a swirling Chinese Dragon. On a stage built in the W’s pool and moving through the guests, these performers gave the event the authentic Asian feel the client was looking for. 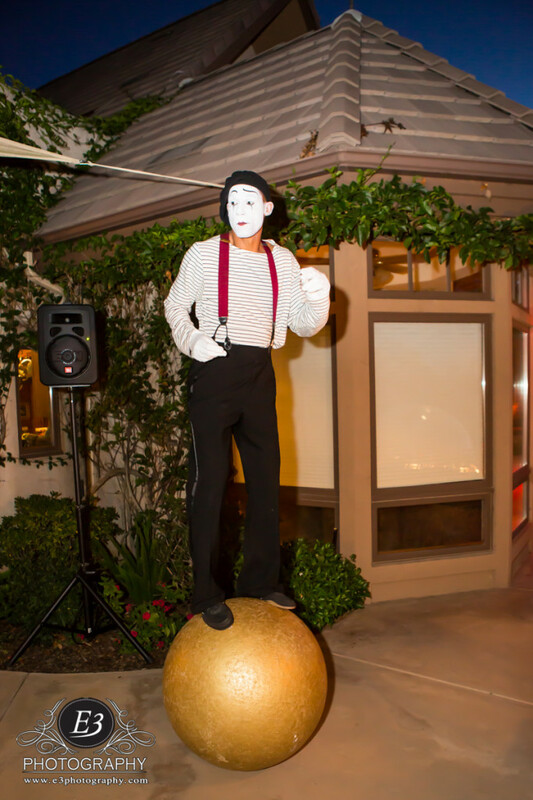 Upscale entertainment for this party included our Living Red Carpet Lady welcoming guests, our Floating Sphere in the pool during sunset and champagne, a classic French mime balancing on a giant ball, Fire performances and a Shadowbox performer. Families were delighted by De Leon Productions’ performers at the Fresh Start Festival at Dodgers Stadium. 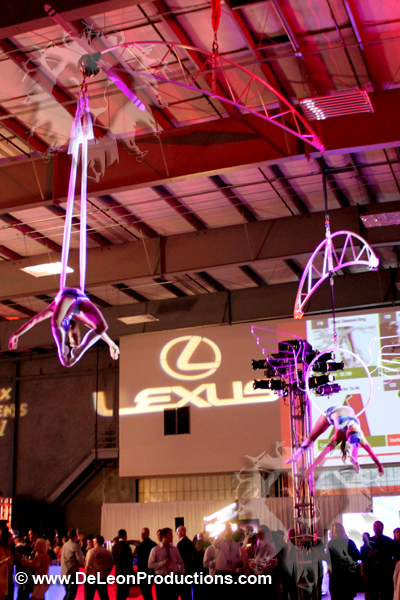 Our show included juggling, contortion and Cyr wheel performers, plus some stilt walking and juggling! 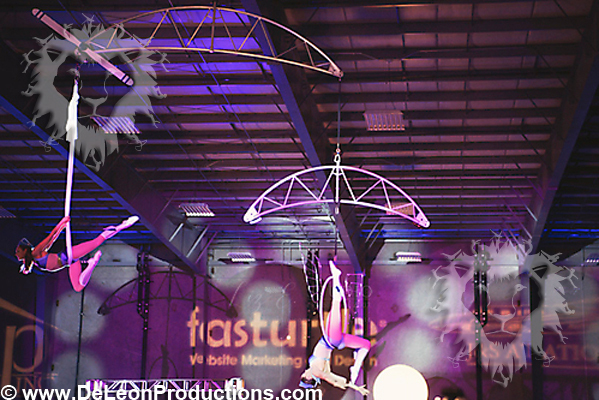 De Leon Productions had a blast working with David Tutera and company to create amazing entertainment for a “Parisian” themed rehearsal dinner and 1920s themed wedding – including aerial, contortion, fire, cigarette girl and more! "Your performers were awesome! Big hit with our students. 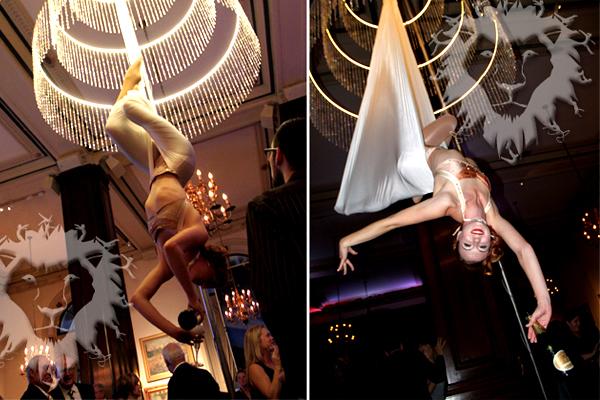 Especially the Aerialist. We will use you guys again." 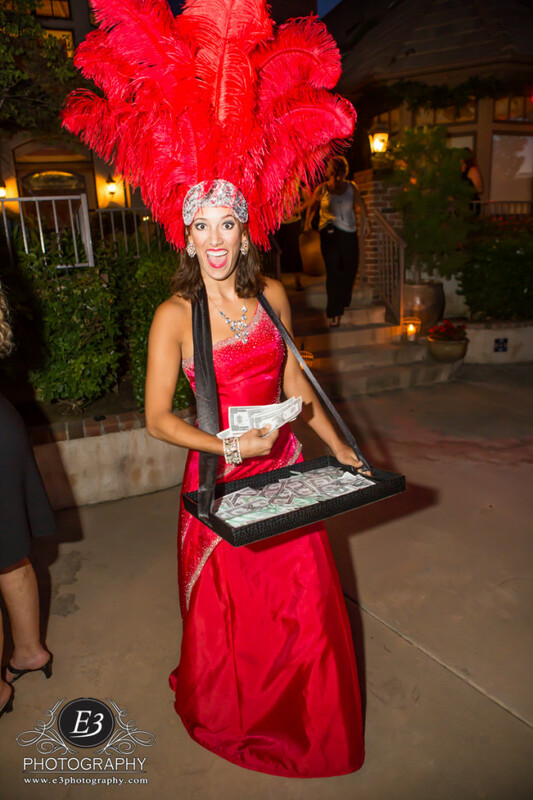 De Leon Productions provided thrilling entertainment for a number of San Diego High School proms in 2013 – with fun venues like House of Blues, San Diego Bayfront, and the Hilton! From unique stilt walkers and contortionists to high flying aerialists and b-boys – these high schoolers will remember their proms for years to come! This resort-like apartment complex throws a huge bash every year for it’s tenants. 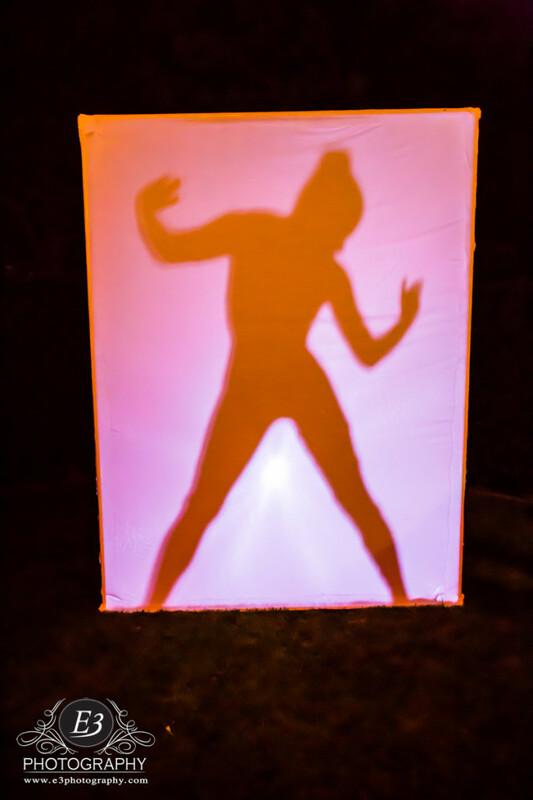 De Leon Productions provided the non-stop, unique entertainment: our brand-new Silver Living Disco Ball, Fire Performers, LED Juggler, Life-sized Snowglobe with Contortionists, and Living Topiary stilt walking character! Our juggler entertained conference attendees as they registered and entered the event with his agile juggling skills and while riding his unicycle around the venue! 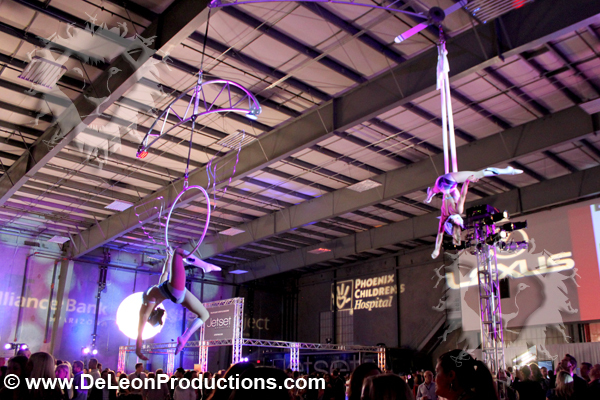 De Leon Productions was at the conference promoting “De Leon Aerial Fitness” which teaches cirque-style classes at SD United Training Center in San Diego, CA and also provides a school outreach program to teach school-aged children some circus skills!